Complex says: If any song represented the essence of the 50 Cent era, it’s "My Buddy." 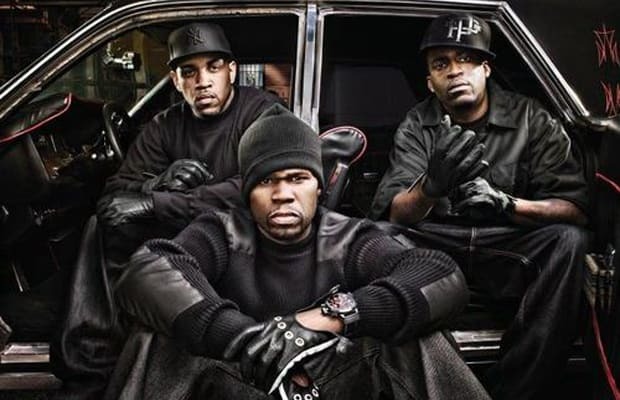 The song dealt with G-Unit treating their guns as their best friends, even getting them Christmas gifts and telling them they’ll be friends ‘til the end. A song like this made perfect sense on their debut album because getting shot and packing pistols is to the G-Unit brand what smoking blunts and pimping is to Snoop Dogg’s brand. For them, holding heat wasn’t the topic of a few songs, it was pretty much the topic of every song. However, this remains one of the few records where they remained completely focused on the topic at hand and followed the concept all the way through. In other words, this is the quintessential G-Unit song.